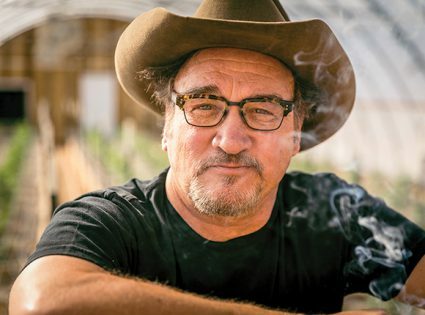 When word first got out that Jim Belushi was involved with the burgeoning cannabis industry, many may have thought that he was just the latest celebrity hoping to cash in, that maybe he would just slap his name on a few products. 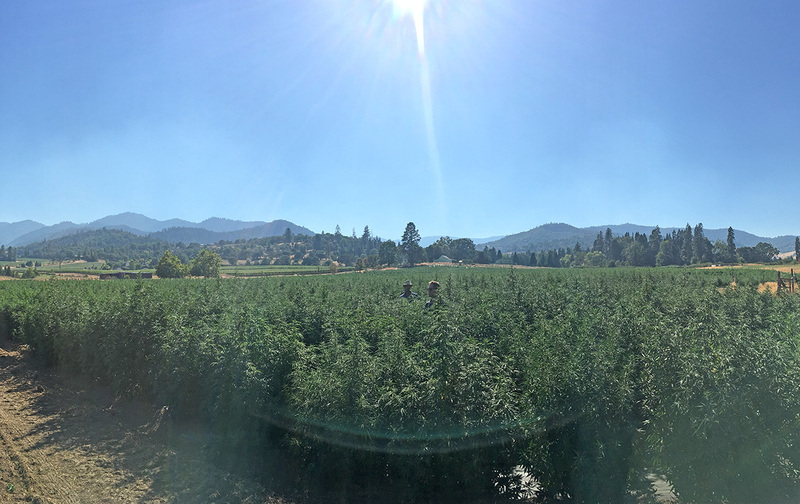 Those that know Belushi, however, know that he is deeply engaged with learning about the cannabis plant, dedicated to its medicinal uses, and is very much a member of his local Oregon community. You can meet Jim, learn more about him and hear his story at the International Cannabis Business Conference this September 27th-28th. 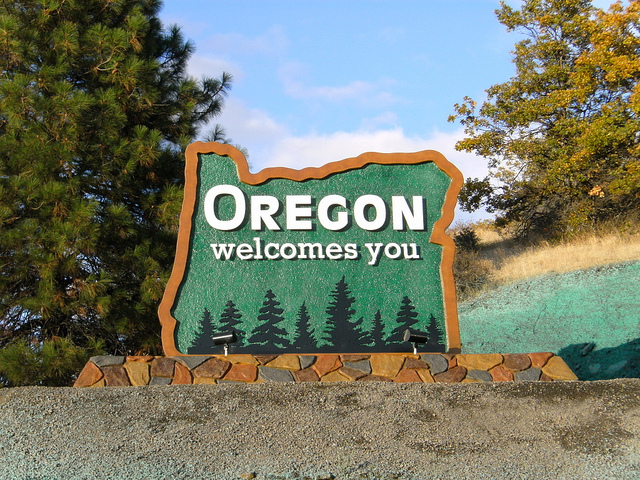 Jim first came to Oregon’s Rogue Valley 12 years ago, brought here by a friend with land along the Rogue River. After cannabis was legalized, Jim decided to cultivate cannabis, intrigued by the medical benefits, particularly the possibility that cannabis can help alleviate people’s addiction to opioids, while seeing that the cannabis community could use assistance in defeating the harmful stigma plaguing the plant due to years of Reefer Madness propaganda. Belushi has also helped Oregon Senator Ron Wyden promote hemp legislation and is currently advocating that the state find ways to help more patients get off of opiates. In Medford, Jim is helping to reconstruct the historic Holly Theater to bring the 1930s Spanish Colonial movie palace back to life as Southern Oregon’s biggest indoor concert venue. He’s assisting with the reconstruction of The Butte Creek Mill, in Eagle Point tragically decimated by an electrical fire in 2016, to preserve its heritage and improve the environment. Belushi’s philanthropic work in Oregon is in addition to the work he does across the country, endeavors that include helping improve the lives of veterans and victims of sexual abuse. 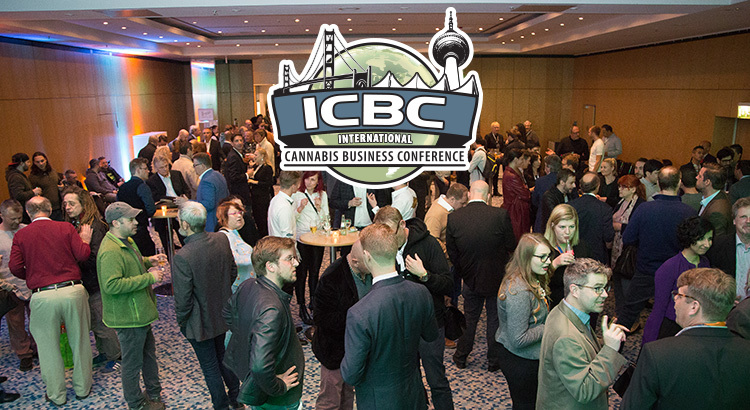 Don’t miss the opportunity to see Jim Belushi take the stage with industry professionals and advocates at the next ICBC in Portland. Don’t miss the opportunity to learn the latest and network with top investors from around the globe. Get your tickets today!